Ubisoft continues it plans to take over the world (of entertainment). 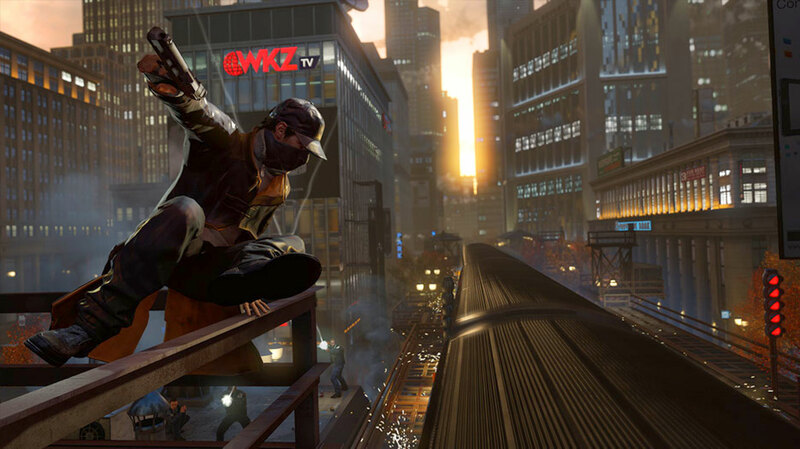 The French publisher and now movie production company is adding to its production docket, and has announced that it is developing movies based on the Watch Dogs, Far Cry, and Rabbids franchises, Ubisoft Motion Pictures CEO Jean-Julien Baronnet told Variety. The films will be packaged as something of a trio the site said, despite their source materials varying wildly from one another. Few concrete details, including potential release dates, are known at this time. As with its other projects, Ubisoft Motion Pictures retains creative control over the films. “No one can tell us ‘You have to do the movie a certain way,’” Baronnet said. He added that they should not be considered adaptations of existing games, and that Ubisoft will “always” create brand new stories for its franchise films. The Far Cry and Watch Dogs films will be marketed for adult audiences, while the Rabbids movie is geared toward kids. The current plan is reportedly to make it a live action film with CG characters. Ubisoft now has six announced films in development. The Assassin’s Creed and Splinter Cell movies have, respectively, Michael Fassbender and Tom Hardy attached as actors and producers. Meanwhile Michael Bay is producing the just-announced Ghost Recon film. Ubisoft is also in talks with Frank Marshall of Raiders of the Lost Ark and the Jason Bourne series, and Basil Iwanyk of Wrath of the Titans and The Town to produce the Assassin’s Creed and Splinter Cell films, respectively, Variety reported.